When responding to Naidu's comments that KCR and Jagan are Modi's pet dogs, KTR said it showed how Naidu stooped down to low level. 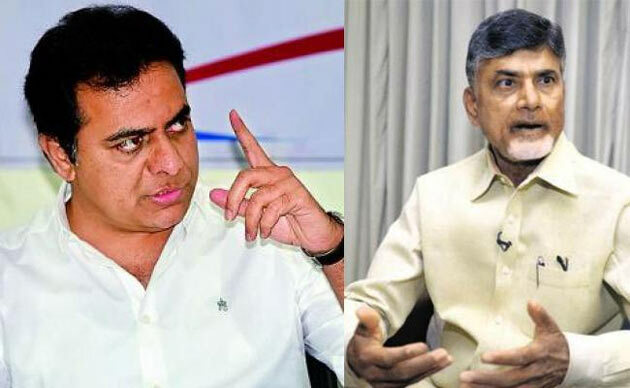 Moreover KTR has also questioned that what will Naidu say on the EVMs if he wins on 23rd and alleged that Naidu would praise technology only when he wins and said he would blame technology if he loses. 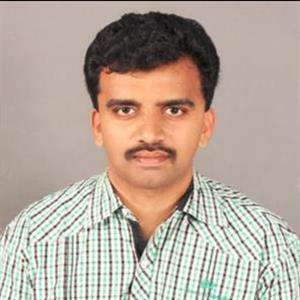 Apparently KTR said this sort of "double standards" by Chandrababu is not good. Moreover talking about Telangana's Parliament polls, KTR said neither BJP nor Congress would win single MP seat. Also he said Congress won't even retain deposits in the polls and he reiterated that TRS would sweep 16 seats and MIM will settle with 1 MP seat. Perhaps enthusing confidence, KTR said that TRS would play crucial role in the formation of government at Centre.